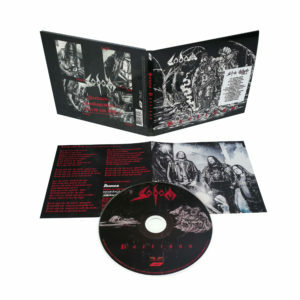 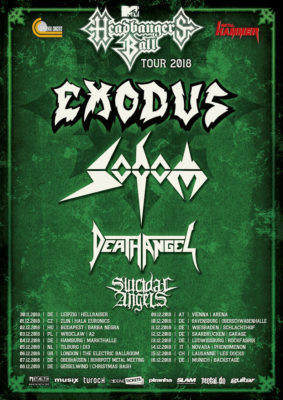 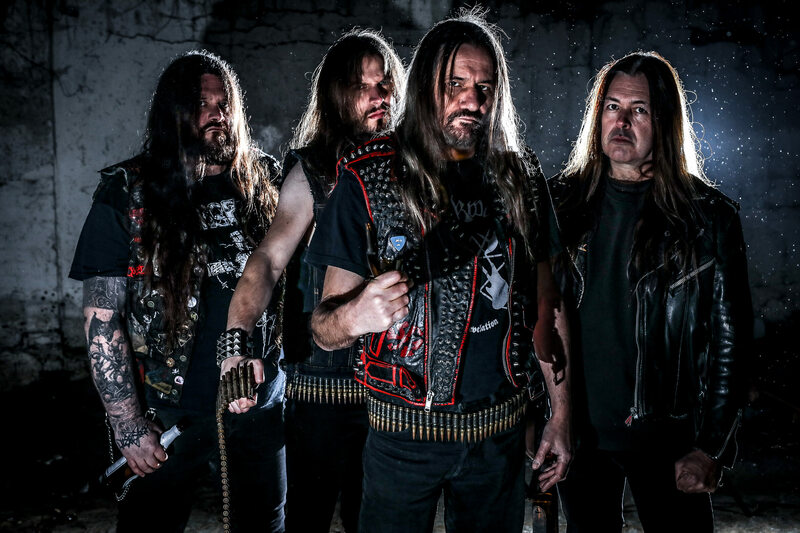 SODOM releases new single and video! 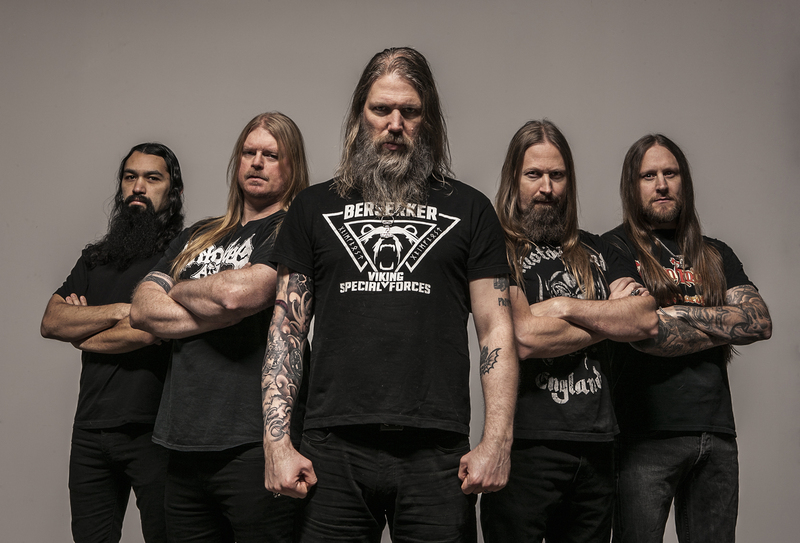 The band releases their new single and video for “One Step Over The Line” today. 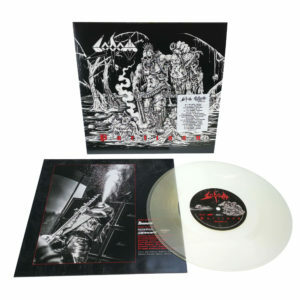 This is a live version from the Rock Hard Festival and the song is the bonus track of the digital version of the new EP “Partisan” (https://Sodom.lnk.to/partisan ), which will be released on November 23rd also as CD digi and 10″ vinyl.